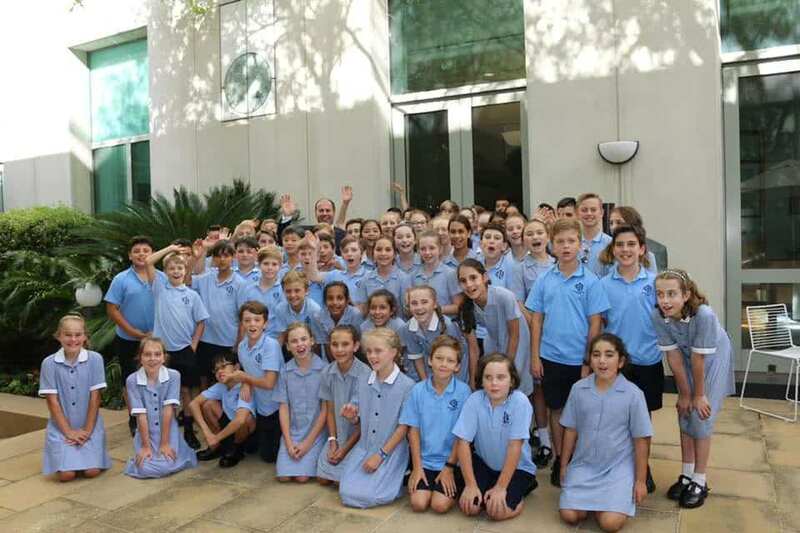 On 20 March, I was delighted to welcome students from Our Lady of Good Counsel Primary School Deepdene to Parliament. 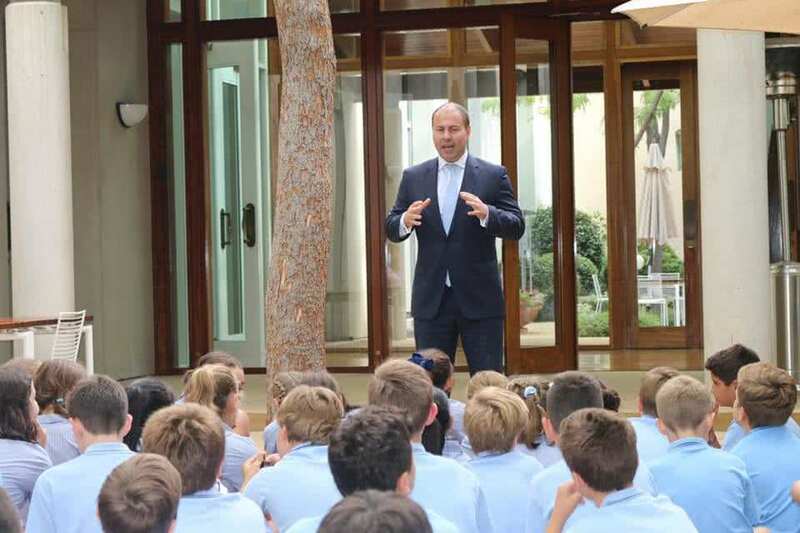 We discussed the parliamentary process, my role as Treasurer, and I answered many questions including about my favourite AFL team. Go Blues!